This statement is used so much now that it seems like it started years ago: Don’t Get It Twisted. This statement has been taken in various ways by many people. I want to let people know that this statement is a DECLARATION of your POWER. Please never underestimate you and the power that you have. Don’t Get It Twisted gives notice that you are a force to be reckoned with. You have great ability to achieve your goal. 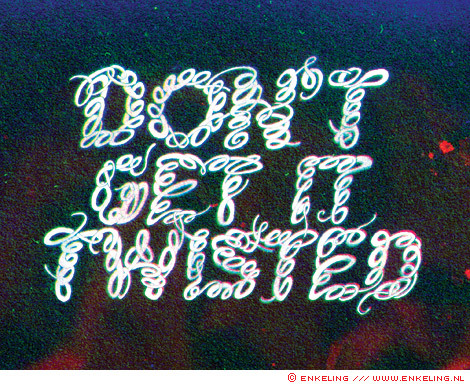 Don’t Get It Twisted!